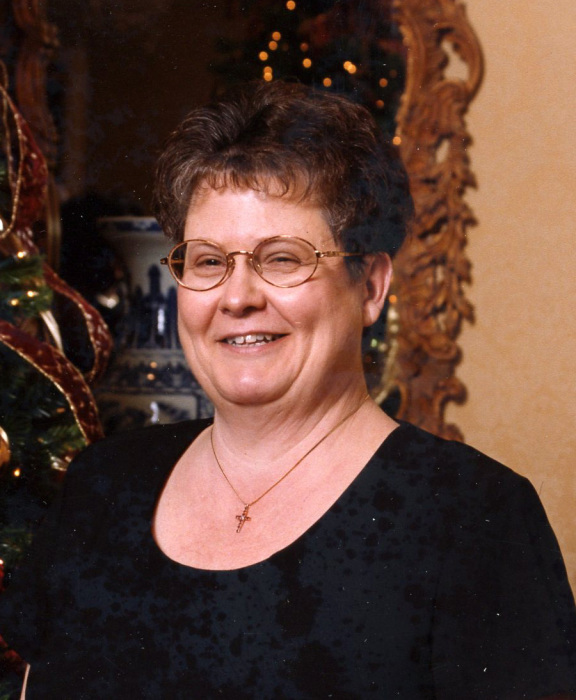 Wanda Faye (Drawdy) Nabors, age 66, of Palmetto, passed away on Wednesday, May 9, 2018. She was born on September 4, 1951, in Savannah, to Herbert and Carolyn (Jones) Drawdy. She was an accountant at Morris, Manning, and Martin law firm. She was preceded in death by her father, Herbert Lawrence Drawdy and brothers, Herbert and Mark Drawdy. She is survived by: husband, Ronald Nabors of Palmetto; daughters, Spring Self and her husband, Donald, of Newnan and Ronny Nabors of Palmetto; mother, Carolyn Drawdy of Savannah; sisters, Gloria Russell and Julie Amelsburg, both of Savannah; brother, Bruce Drawdy of Baltimore, MD; and four grandchildren, Wyatt, Autumn, Abigail and Madison. A graveside service will be held at 11:00 a.m. on Saturday, May 12, 2018, at Lakeside Memorial Gardens. Minister Jennifer West will officiate. A visitation will be held at the funeral home on Friday, May 11, from 6:00-8:00 p.m.